Rediscover the gift of motherhood with The Better Mom Devotional by Ruth Schwenk. 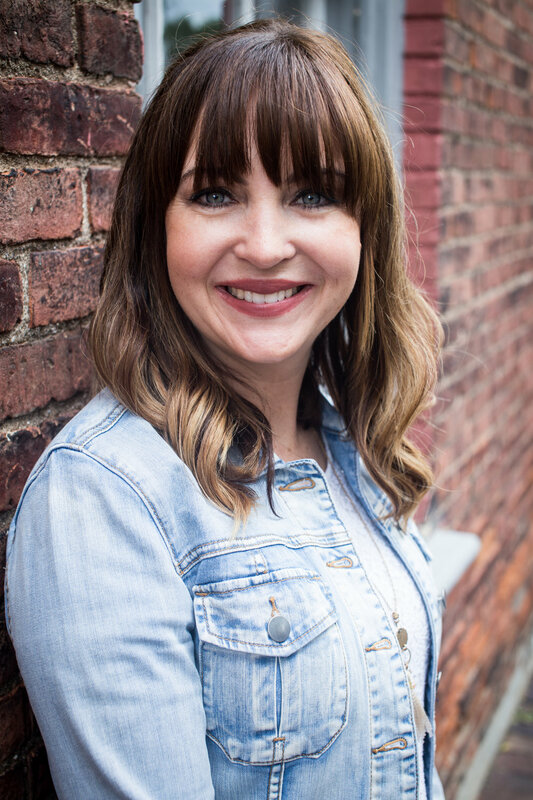 As a busy mom of four, she understands the constant needs of raising a family, but she has uncovered a secret: becoming a better mom starts not with what you are doing but with who you are becoming. One hundred devotions will encourage and inspire you with Scripture, reflection questions, and journaling space to jot down your thoughts and prayers. Each devotion, filled with Bible teaching, personal stories, and application, will help you open your heart to experience more of God’s love, truth, and grace. Find freedom from mom-guilt, the myth of perfection, and the endless to-do list of motherhood, and step into your greatest adventure yet: becoming The Better Mom. At the heart of The Better Mom is the message that Jesus calls us to live not a weary life, but a worthy life. It is my sincere hope and prayer that God uses this book to encourage moms everywhere with the good news that there is more to being a mom than the extremes of striving for perfection or simply embracing the mess. Just as God is using us to shape our children, God is using our children and motherhood, to shape us. It’s okay to come as we are, but what we’re called to be is far too important to stay there! The way to becoming a better mom starts not with what we are doing, but with who God is inviting us to become. Kids bickering? Schedule jam-packed? Dishes and laundry both piled up high? Perhaps it’s time you pressed pause. Whether you’re juggling a career, kids’ schedules, and church commitments or you’re covered in spit-up and anxious about what the next eighteen years might hold, you can carve out a few quiet moments to rejuvenate your spirit. Pressing Pause offers you a calm way to start your day, to refresh yourself in Jesus and drink deeply of His presence so that you are ready to pour out love, time, and energy into the people who matter most to you. These 100 encouraging devotions for moms will help you begin each day with Scripture, drawing on God’s power, ingesting His Word, and learning practical ways to love and serve more like His Son. 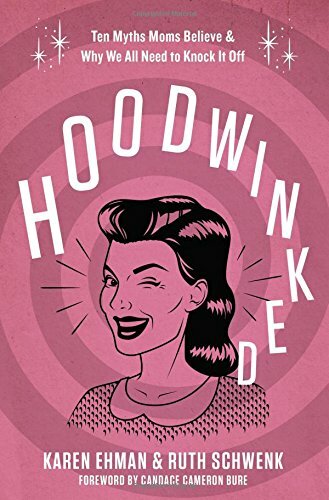 Hoodwinked equips mothers to stop searching for the secret and develop and embrace their relationships instead- with their kids, other mothers, and most importantly, with God. Karen Ehman and Ruth Schwenk have had enough of these misconceptions. Myths such as: "The way I mother is the right (and only) way," "Motherhood is natural, easy, and instinctive," or "My child's bad choice means I'm a bad mom." These myths leave moms hoodwinked and sometimes even heartbroken. From Grouchy to Great is a collection of real life experiences from real moms to encourage and strengthen you in your own journey. Its purpose is to aid moms in pinpointing and approaching their own anger, especially when it comes in excess supply. With questions for reflection, From Grouchy to Great will help guide you through 26 days of understanding your anger triggers and help you take steps to controlling those emotions better. 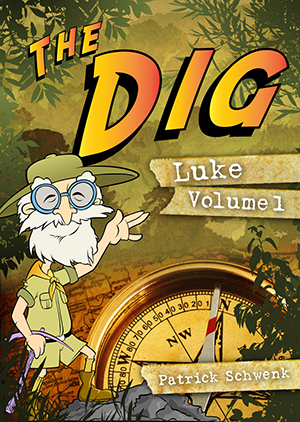 The Dig for Kids is a simple and easy way for parents to study through books of the Bible with their children. It is a great resource for parents because it makes teaching children the Bible simple, fun, and interactive! Now your children can study the book of Proverbs! The Dig for Kids is a simple and easy way for parents to study through books of the Bible with their children. It is a great resource for parents because it makes teaching children the Bible simple, fun, and interactive!